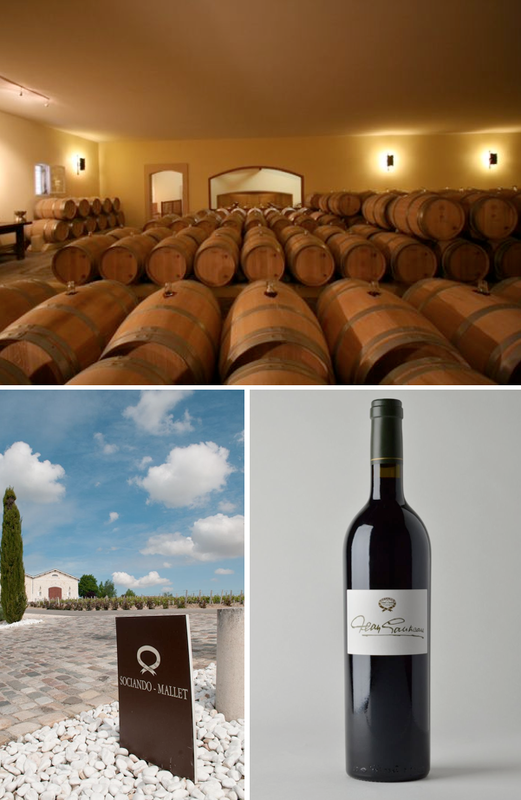 Quite simply one of the best and most respected winemakers in all of Bordeaux, Jean Gautreau has been creating some of the world’s finest wines at Chateau Sociando-Mallet in Haut-Médoc for nearly a half- century. In 1995, Jean decided to create a new wine. So, together with his daughter, Sylvie, and his cellar master, he began selecting the best barrels from Sociando-Mallet each year, blending them and putting them into special bottles that carry his name. While Cuvée Jean Gautreau contains more Cabernet Sauvignon, it is a wine intended to be on par with the Sociando-Mallet wines, and at the same time, express a different style of the property and the terroir. While he never intended to make his namesake wine available to the public during his lifetime — he planned it as a legacy for Sylvie — Jean changed his mind in 2013 and started by releasing 12 vintages, created between 1995 and 2006. Jean Gautreau wines have never been exported from France, and Martine’s Wines is proud to bring this exceptional wine to tables in the United States for the very first time. Martine’s Wines is the exclusive importer for Jean Gautreau in all of the United States.